In the Beatles/Rolling Stones dichotomy where people can be sorted into personality types depending on which of these two foundational bands they were obsessed with in high school, I always go for option 3, The Velvet Underground, or sometimes just to be contrary option 4, The Jesus and Mary Chain. 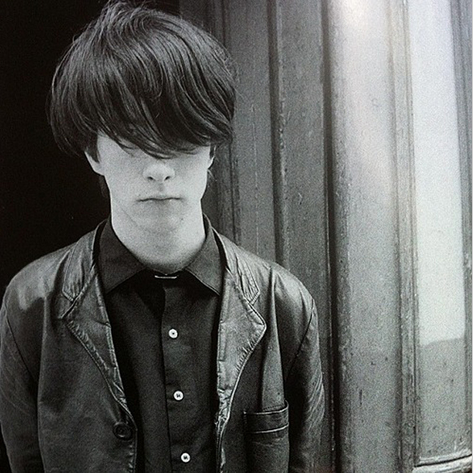 The JAMC only had those first three albums—Psychocandy, Darklands, Barbed Wire Kisses—and then they disappeared from my life, so time has made them seem less foundational than they really were, but oh how I loved them as a teenager. In 1986 my friend Caroline Roberts made a tape that repeated “Just Like Honey” along the length of an entire side (so much easier than rewinding), and I somehow stole/ended up in possession of this tape, (because I was not a good friend at age 13), and I listened to it all the time. Other people also put up with listening to this tape with surprising meekness. It had the whole of Pyschocandy on the other side… so you got a little more “Just Like Honey” there, too. 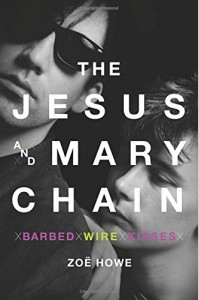 It was this teenage love that made me grab up a new biography of the band, The Jesus and Mary Chain, Barbed Wire Kisses, by Zoe Howe, when I saw it at Spoonbill and Sugartown in Williamsburg. And I am so glad I did. The biography is fantastic—well written, gripping, a vivid picture of the last era of the music business when artists could be un-commercial and still successful. It is the story of two weird Scottish boys who moped around in their bedroom for years tinkering with the idea for a band before crawling shivering into the spotlight and, in the blink of an eye, becoming notorious. 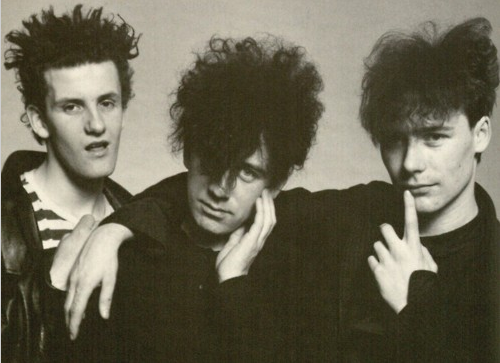 Brothers William and Jim Reid, the core of The Jesus and Mary Chain around whom various other musicians revolved, were musicians of the old school, known for extreme drug and alcohol abuse and violence-inducing live shows in their early years. As a teenager I didn’t even know this. I didn’t need to. I still skulked around in a T-shirt with their faces on it, offending adults with their look and band name alone, just as I was meant to. Howe’s access was obviously excellent. 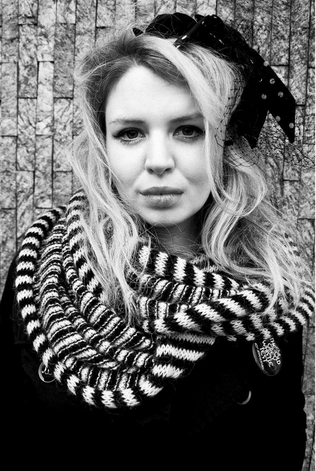 She pulls up gem after gem from the music press of the time (an era when NME were kingmakers), and has a vivid way with the many hilarious anecdotes her material provides. I was also excited to read about the later albums and side projects the brothers have been up to since they fell off my radar. I think it’s time for a Jesus and Mary Chain revival.